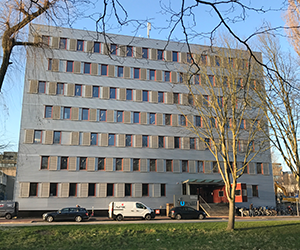 Update: As of 2016, I am a Researcher at Centrum Wiskunde & Informatica (CWI), the national research institute for mathematics and computer science in the Netherlands. I am a Visiting Assistant Professor at Nagoya University of Technology and a Visiting Research Fellow at the Agents, Interaction and Complexity group of the University of Southampton. 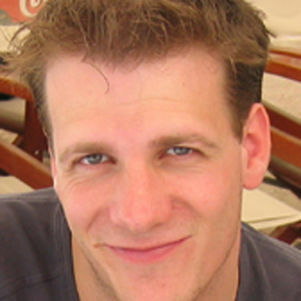 Tim Baarslag is a Research Fellow in the Agents, Interaction and Complexity group at the University of Southampton, where he works on devising techniques to obtain meaningful consent from users in the digital domain. 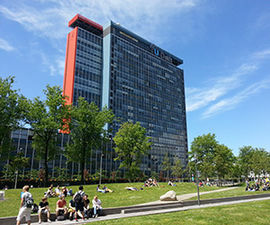 He obtained his PhD at Delft University of Technology (with honors) on the topic of intelligent decision support systems for automated negotiation. Before that, he obtained his MSc degree in Mathematics and a BSc degree in Computer Science from Utrecht University. His present research interests include coordination and cooperation in artificial intelligence, privacy and consent, and decision making under uncertainty. A.S.Y. Dirkzwager. Towards understanding negotiation strategies: Analyzing the dynamics of strategy components, 2013. M.J.C. Hendrikx. Evaluating the quality of opponent models in automated bilateral negotiations, 2012.